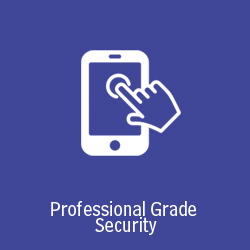 Migrafill Electronic Security provides tamper-proof security for better reliability, interactive features to keep you informed and in control, and the flexibility to customize a solution to your business’s unique needs. Engineered for reliability, Migrafill’s Interactive Security Solution utilizing patented Crash & Smash protection keeps your business protected from tampering, power outages, and service interruptions. You’ll be able to stay in control of your business’s security, and manage employee access, from anywhere. Migrafill makes it easier to monitor activities at your business, whether it’s one location or multiple locations, even when you’re not there. 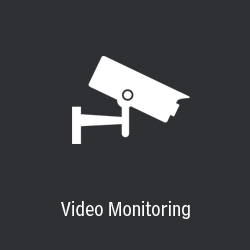 With customizable alerts you can instantly see whether the business opened on time, know who disarmed the security system, and even get images sent to your phone if a secure area is accessed. 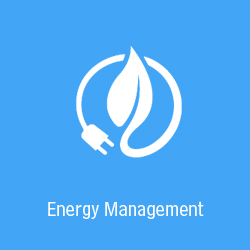 Migrafills’s energy management and automation services for businesses help reduce energy waste automatically, and enhance liability control with lighting schedules and triggers. Connecting lights, locks and thermostats to the security system ensures that your business is comfortable when it’s open and safe when it’s closed. Make sure that everything is clean and orderly inside and outside. 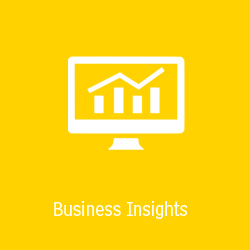 Manage multiple locations and see what is going on across your business. Keep a secure eye on sensitive areas such as the office, cash register or refrigeration units. Automatically record what’s happening in an alarm event and use for loss prevention. Secure offsite 24/7 video storage you can view anytime or easily email recorded clips. Supports best in class commercial grade cameras from Axis with up to 12 cameras. Tamper-resistant video you can rely on. Unlike traditional CCTV/DVR video surveillance systems, this solution is hosted offsite in cloud storage, and can not be disabled by employees, or damaged if your business experiences a fire or flooding. 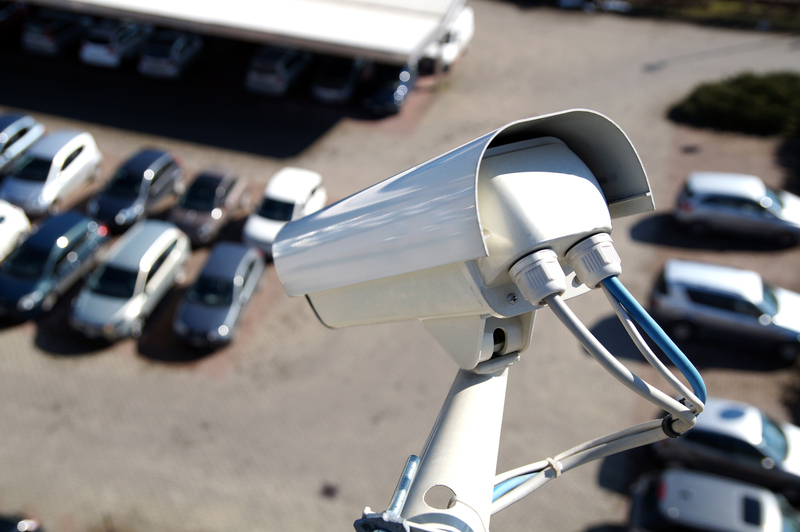 Expand video surveillance beyond your company’s property as far as you would like, and become a part of the growing trend of business and civic entities who have taken on the responsibility of keeping their communities and cities safe. Migrafill the preferred choice of gated communities, government buildings and private sector organizations has deployed many solutions throughout our country. Migrafill has helped to effectively handle incidents and increased situation awareness in many high-risk areas.